RAW HOLLYWOOD : NEW VIDEO: FANTASIA "WHEN I MET YOU"
NEW VIDEO: FANTASIA "WHEN I MET YOU"
The face of modern day soul singing Fantasia is still heavy on the promo trail for her current musical offering The Definition Of... that was released last year. She has popped the top on the newest single & music video for "When I Met You" that stars her daughter Zion as a younger version of her mother & love interest Kairo. The song a visual tells the story of how a genuine love can change you for the better. 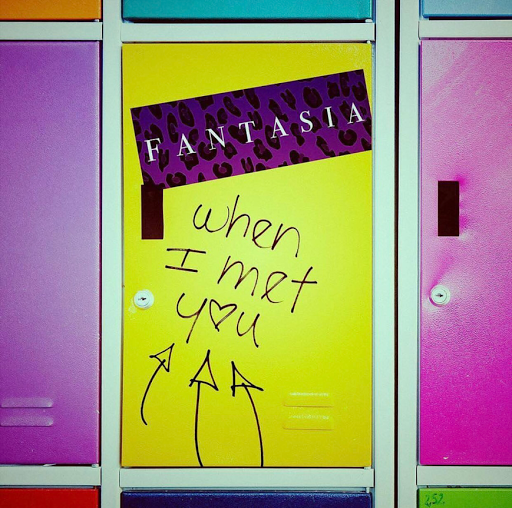 Fantasia sings from the heart, "When I met you, I met me too". The groovy track has a classic blues inspired sound that makes it a timeless track.